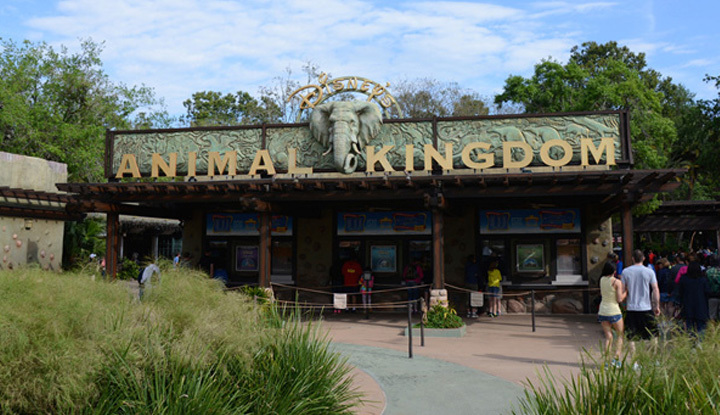 Apart from May 11, 13, 17, 27, and 29, Disney’s Animal Kingdom will have Extra Morning Hours every morning from April 29 to June 30. Depending on the day, the park will open for Extra Magic Hours as early as 7 a.m. or 8 a.m. The updated park hours allow guests staying at Walt Disney World Resort hotels to experience the park before it opens for the regular park hours.